Whether you're running an errand or going for a drive through winding hilly back roads, it's important to have a vehicle that's undaunted by challenging roads. For the busy Mississauga area driver who needs a spacious crossover SUV that can do it all, the 2016 Toyota RAV4 is an optimal choice. There are a number of reasons to consider this next-level crossover, which pulls ahead of the CR-V in a number of critical ways. 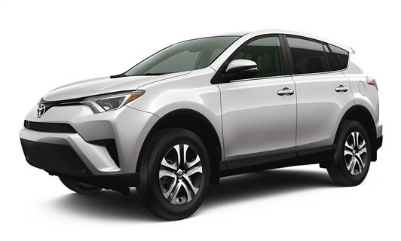 The 2016 Toyota RAV4 LE has a lot to offer- and we mean a LOT- for the driver that just needs a little space. 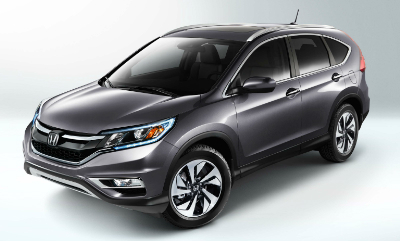 The storage options are abundant, besting the CR-V in interior and maximum cargo space. 60/40 split/folding second row seating and under-cargo storage areas are also included, offering versatile seating configurations and discreet storage options to ensure that your possessions are safely tucked away. Though the 2016 Toyota RAV LE is a spacious vehicle, it certainly doesn't handle like one. Shoppers at our Toyota dealer serving Mississauga will find that a quick test drive will demonstrate this vehicle's impressive handling. A tighter turning radius, smoother multi-mode transmission, and a selection of drive modes such as ECO and Sport make driving the RAV4 an undoubtedly fun experience. To learn more about the 2016 Toyota RAV4 or to schedule a test drive, contact Attrell Toyota at 905-451-7235.